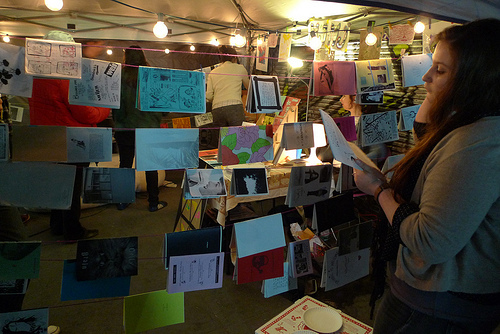 L.A. Zine Week is bringing L.A. together to celebrate DIY–namely zines and the people who make and support them. This isn’t just an L.A. Zine Fest thing; we’ve got Skylight Books, Razorcake, and local artists on board, too! The events are taking place all over L.A., so check out the line up and find a zine event in your neighborhood! Don’t forget to RSVP on Facebook so we can let you know if any more events get added!